A big well done to Molly Gilroy, our Trainee Quantity Surveyor, who has received a top prize from Northumbria University. 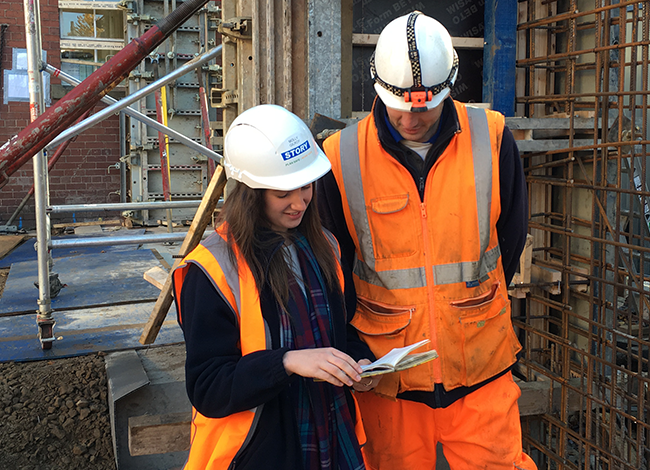 She was awarded the Ede and Ravenscroft Prize for being the best performing student after completing the first two years of her day release course to become a fully qualified quantity surveyor. Molly joined us in September 2016 and is now half way through her training.